It will be Xi Jinping's first visit to the North Korean capital since he took power and 13 years after the last visit by a Chinese President. 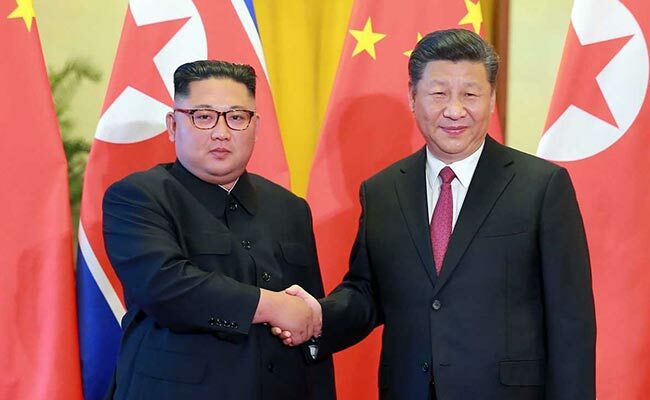 Chinese President Xi Jinping is set to visit Pyongyang next month at the invitation of North Korea leader Kim Jong Un to attend the celebrations of the 70th anniversary of North Korea's founding, Singapore's Straits Times newspaper reported. It will be the Chinese leader's first visit to the North Korean capital since he took power in 2012, and 13 years after the last visit by a Chinese President, when Xi's predecessor Hu Jintao visited in 2005, the newspaper said on Saturday. China is the reclusive country's most important trading partner and Kim has visited China three times so far this year during which he has held talks with Xi on improving cooperation between the two countries and economic reforms.